How to solve: Unscramble each word in bold. In a separate spot, write down the numbered letters from each unscrambled word. Next, rearrange all of the numbered letters to form the word that solves the puzzle! I hope you have as much fun solving it as I did creating it! 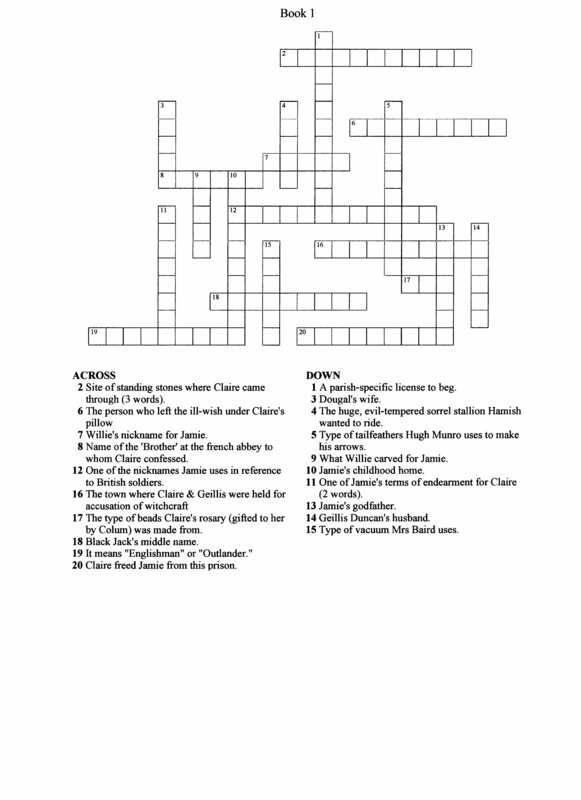 Here’s my first attempt at a crossword puzzle, you only need to print the 1st page but may want to enlarge it slightly. I hope you enjoy it & I promise to get the hang of publishing it in larger type, lol.